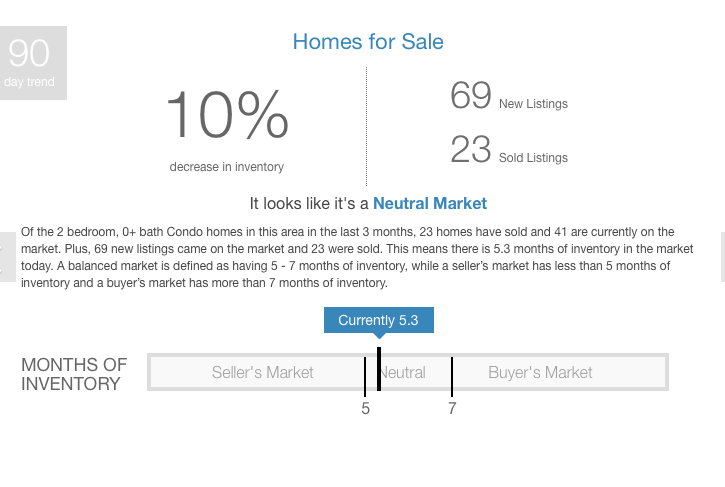 The Kitsilano neighbourhood on Vancouver's Westside saw median prices rise by 61% for condos and townhomes in the last 5 years. 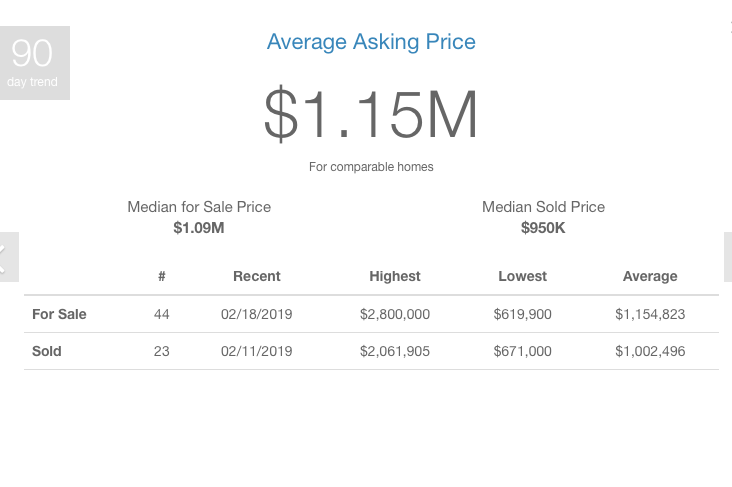 The median price in 2014 was $484,200 versus $778,500 in 2018. 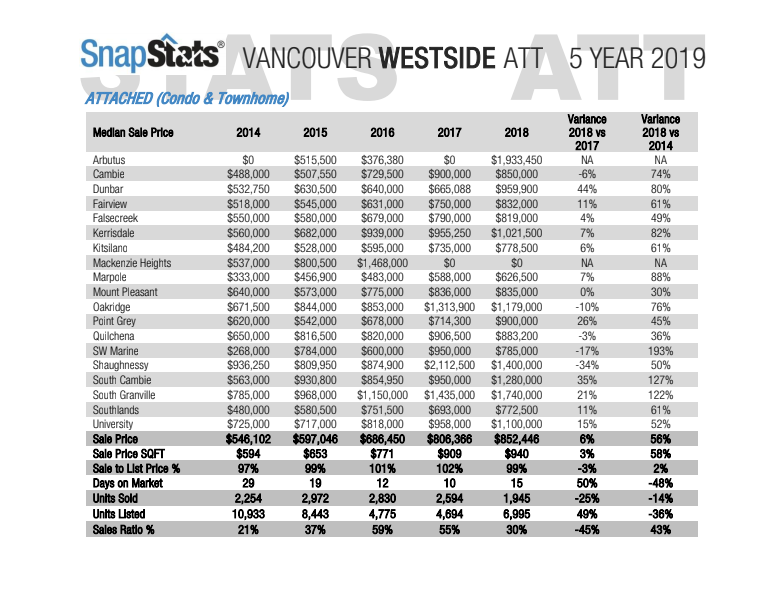 While this is positive news for most Kitsilano home owners the challenge of affordability continues to grow each year for all neighbourhoods on the Westside. 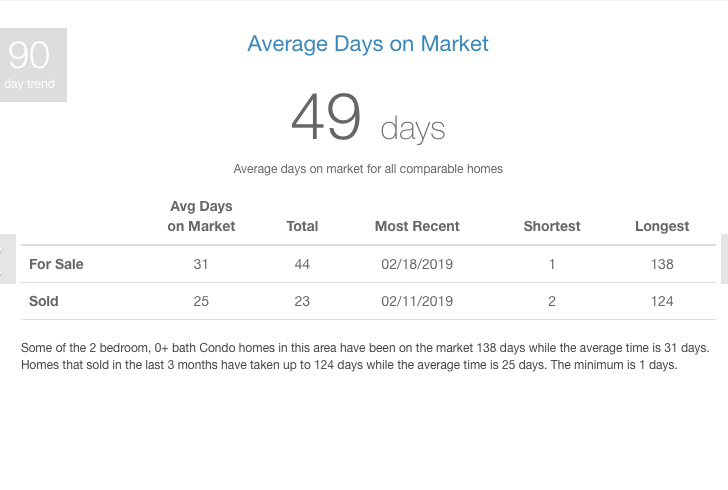 The Kitsilano one bedroom condo market is "balanced" in February. 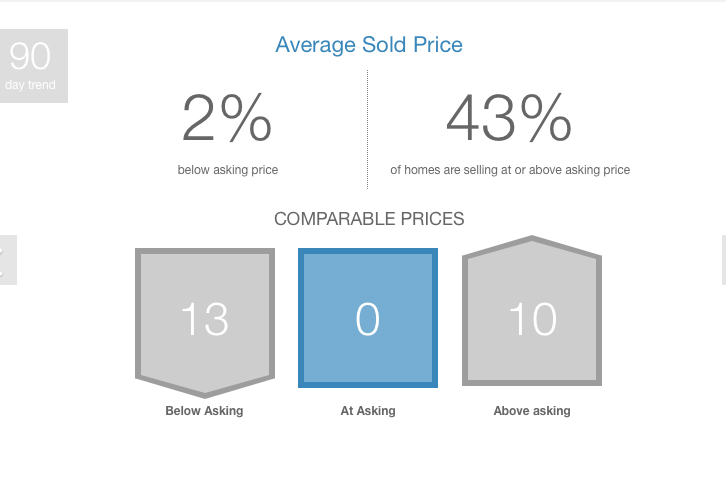 When looking at the 9-0 day trend the averages are: asking price $1.15M, days on market 49, sold price 2% below asking, and a 10% decrease in homes for sale. 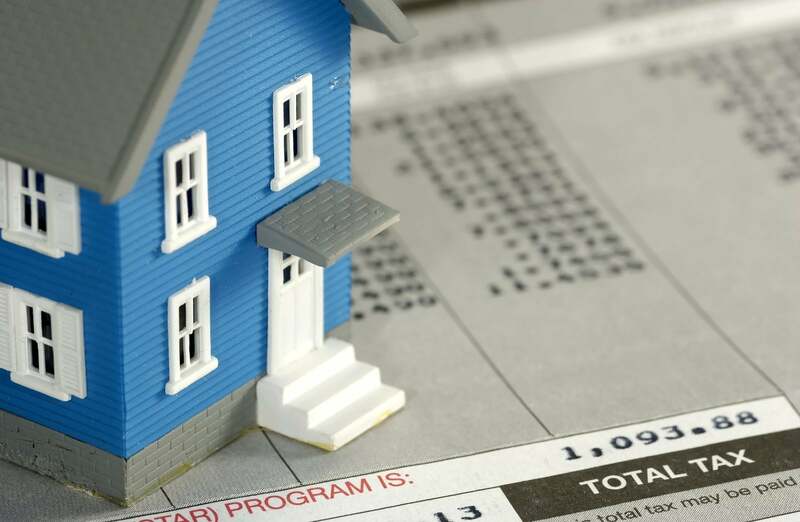 The least expensive one bedroom condo is listed for $619,900, the most expensive $2,800,000.